Recently I have been trying a few of the hawker food and I would like to share some of them here. 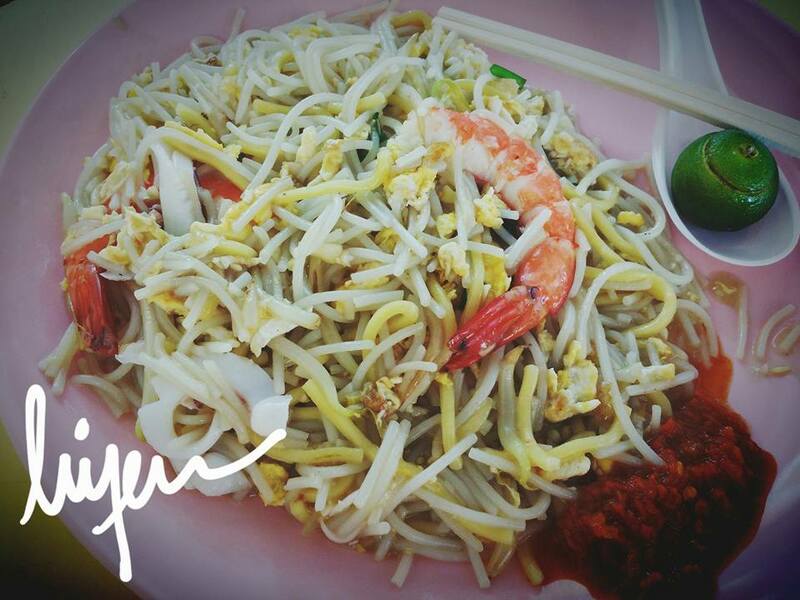 Kang Le Fried Prawn Noodle, Changi Village Hawkers Centre, Singapore. Address: 2 Changi Village Rd, Singapore 500002. The hawker centre is full with people during my visit on one sunny Saturday after my marathon. When I approached this food stall, there were six plates of fried prawn noodle in queue. The cook prepared all the fried prawn noodle at one go for seven portion including mine. At first, I am a bit worries about the quality of the fried noodle because he cooks in big portion. When the fried noodle is served, they put the chili paste and it is superb as per said by auntie, his wife. She said the chili paste is homemade and she even told the foreigner the chili paste is better than other chilies. I’m not sure if it is home made or not. Kway Teow Soup, Eastlink Food Court, Tampines, Singapore. Address: 8 Tampines Central 1, Singapore 529543. 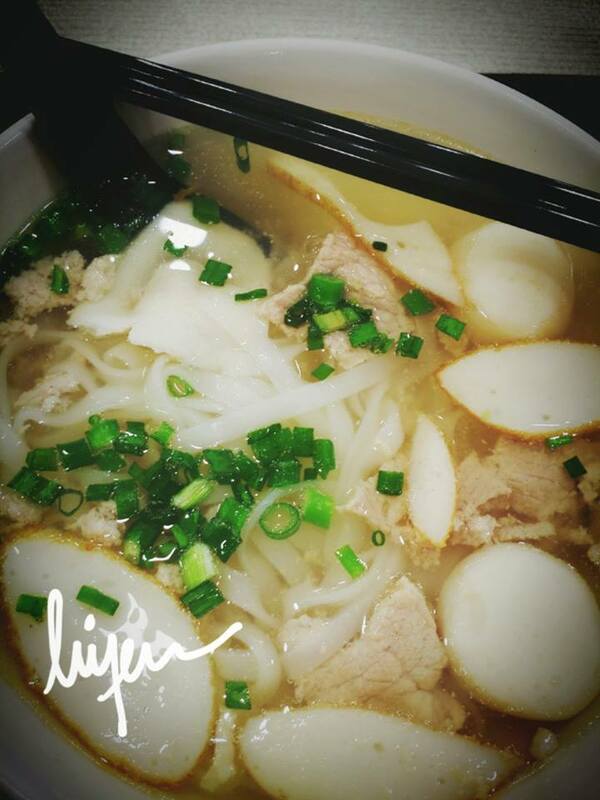 Although I feel its slightly pricey for a bowl of noodle which some minced meat, fish cakes and fish balls, I feel satisfied for having a bowl of hot soup after a long day in the cold office. The soup broth tastes normal in the beginning and as it cooled off, I am able to taste the sweetness of the soup broth. I almost finished the soup. The uncle cooks with care as how I see him cooking for the first two customers. Address: 30 Foch Rd, Singapore 209276. Our colleague wanted to try this food stall which offers TWC Raclette Chicken which waited for an hour. The making process is more interesting than the chicken itself. 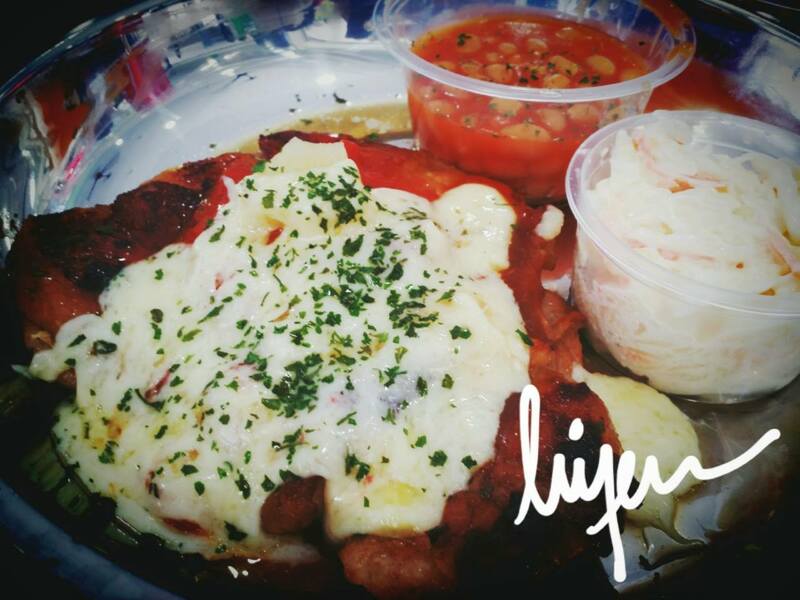 The amount of cheese on top of the chicken chop is just right, however, the overall taste does not really match or blend well.